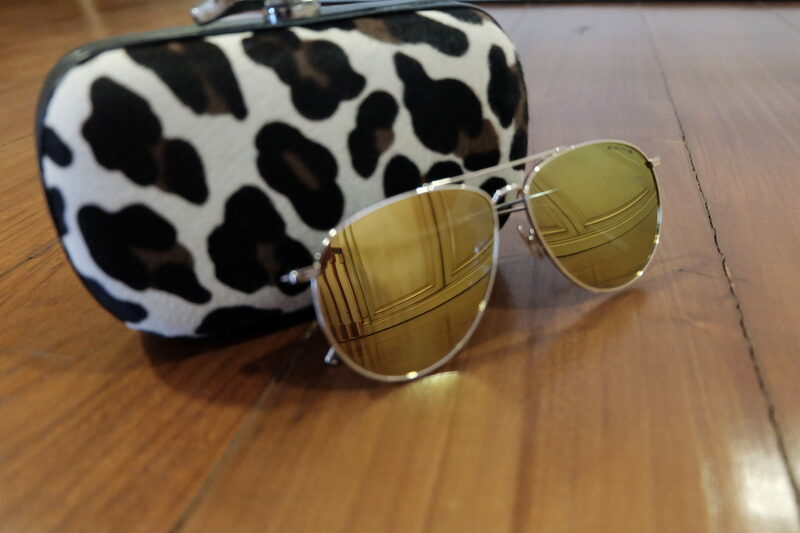 Apr 03, 2017 My Favourite Sunnies for Summer Fling! Hi sweethearts, summer fashion is quintessentially incomplete without, yeah … you guessed it right … a pair of your sunnies. 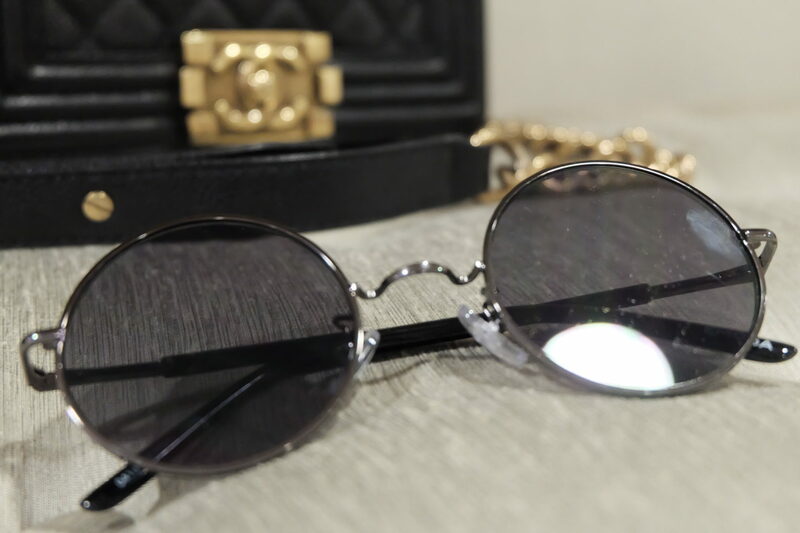 Sunglasses are that one accessory that look fab when classic and classic is timeless. 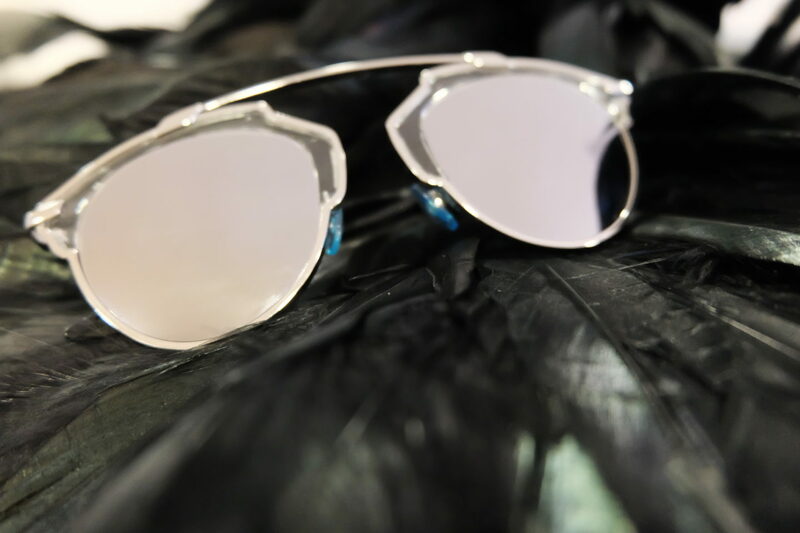 Hidesign is known for classic designs and their sunglasses are no different. I’ve picked out my favourite sunnies for summer fling! Are you ready? So where were we? Oh yeah my favourite sunnies for summer fling of course . I love timeless fashion, the pieces that you invest in once and use it for a very long time and the absolute basics are the ones. I instantly feel in love with their new range of sunnies. I couldn’t help but share with you, because my fancy sunnies absolute favourites which can be styled with pretty much any and every outfit. Agree? I favour the most and totally suggest the same in my travel sessions, as they can be mixed and matched with a whole lot of ensembles. My picks had such 70’s vibe to them that I couldn’t resist and I had such fun posing in my much loved glares of the season. This is one style that I could play up and down with ease. Style and simplicity at its best I could totally wear them everywhere.